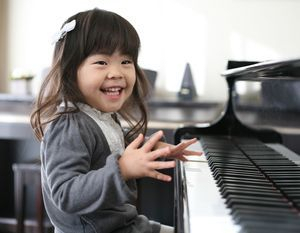 Building a strong foundation of piano-playing skills will lead to a lifetime of piano-playing joy. Keyboard Music Academy focuses on one-on-one attention to individual students. We not only endeavour to build a strong foundation of piano-playing skills but also help students to prepare for AMEB Exams. Advanced teaching techniques enabling you/your child to achieve faster results. Quality teaching offered for a reasonable price. Personalised progress in the direction that you want to go.